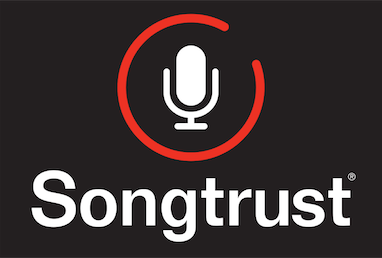 Can Recording Artists Get Mechanical Licenses Directly From Songtrust? We are able to issue mechanical licenses directly to anyone who wants to record and release your original copyrighted work in the United States and Canada, only. If you are looking to release a recording of someone else's work outside of the United States, you must acquire a mechanical license at the local mechanical society directly. If you are with a label or distributor, they often handle this for you so check with them first before making acquiring about one directly with the local Mechanical Society. If anyone would like to get a mechanical license for your music to release in the United States, please email support@songtrust.com . Learn more about what kind of permission you need to record and release a cover song here!